Next morning it was an early start as we set off for Tallinn, in Estonia, a 3.5 hour ferry ride away. 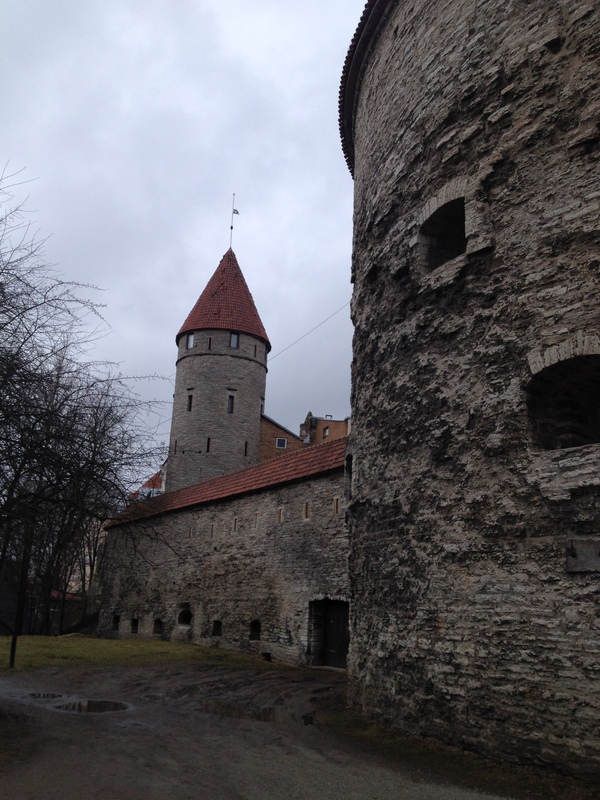 Now Estonia is a fascinating country, as are many of the far Eastern European countries. Filled with culture, myths and history, often with a fine selection of well-preserved medieval walled towns. Tallinn is one such town, dating back to the 13th Century it’s earliest name was in Russian, but in 1219, after the Danish conquest it became known in German, Danish and Swedish languages as ‘Reval’.